In Adopted Son, historian David A. Clary tells the exciting story of possibly the most important friendship in American history. 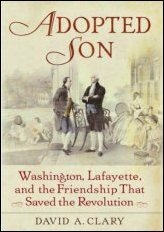 Bringing together the latest research, this dramatic narrative interweaves the private and public lives of George Washington and the Marquis de Lafayette, who did together what neither could have done alone. In the highly acclaimed Blood Rites, Barbara Ehrenreich delved into the origins of our species' attraction to war. 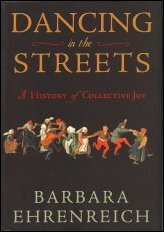 Here, she explores the opposite human inclination, one that is equally universal and deep-rooted, yet has been so effectively suppressed that we lack even a convenient phrase for it: the desire for collective joy, expressed throughout the ages in ecstatic celebrations of feasting, costuming, and dancing. The G.I. 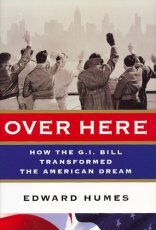 Bill made homeowners, college graduates, professionals, rocket scientists, and a booming middle class out of a Depression-era generation that never expected such opportunity. Today's America was built on the bill's greatness. The Greatest Generation would not exist without it. Seafaring isn't for the faint of heart. 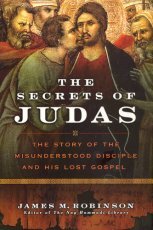 It wasn't for the Apostle Paul in the first century A.D.-- shipwrecked, imprisoned, and often a stranger in foreign lands. 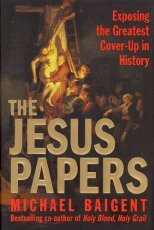 And it turned out to be a heart-stopping task some 2,000 years later when Linford Stutzman, a religion professor, and his wife undertook a 14-month journey by sailboat. 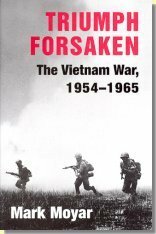 Drawing on a wealth of new evidence from all sides, Triumph Forsaken overturns most of the historical orthodoxy on the Vietnam War. Through the analysis of international perceptions and power, it shows that South Vietnam was a vital interest of the United States. 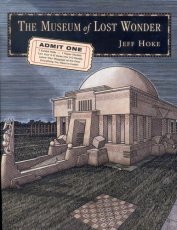 Open The Museum of Lost Wonder and step into an alternative world full of compelling images, fascinating historical tidbits, and provocative challenges to common myths. Follow your whimsy into this treasure trove to create a place where you can expand your mind. 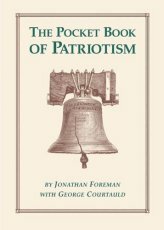 The Pocket Book of Patriotism retells the thrilling story of America from an unabashedly traditional, proudly patriotic point of view. 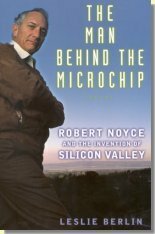 A concise handbook for the informed modern patriot, it is a unique and inspired celebration of the great American experiment.